Kingsway by the River is a new Condominium and Townhome development currently in the pre-construction stage. 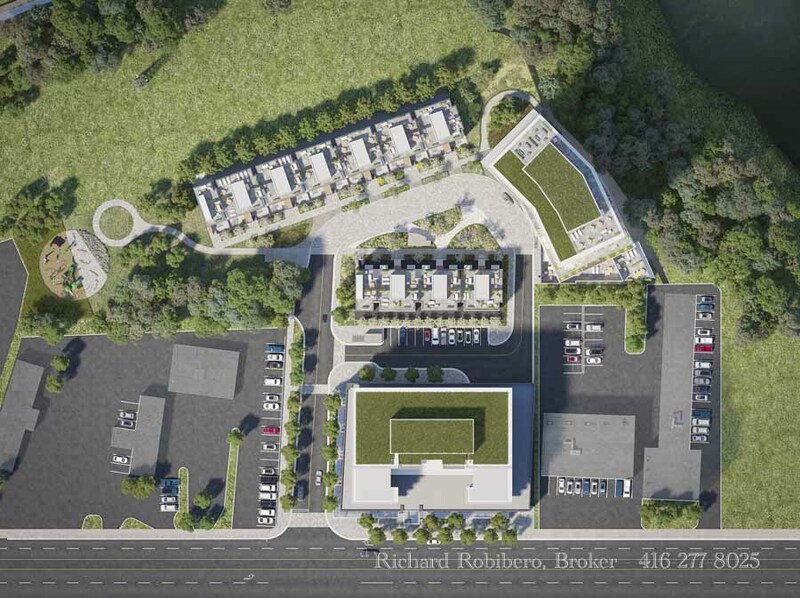 Perfectly situated in the heart of Toronto’s prestigious Kingsway neighbourhood, development partners Urban Capital and Northam Realty Advisors are creating a new community on the bank of The Humber River. With an emphasis on modern designs, contemporary architecture and refined lifestyle amenities, Kingsway By The River will play host to distinctive condominiums and contemporary urban townhomes. This is where modern living and natural beauty come together. PLATINUM VIP SALES EVENT – LAST PHASE!!! Following the initial success of Kingsway By The River, we are pleased to introduce Phase 2. 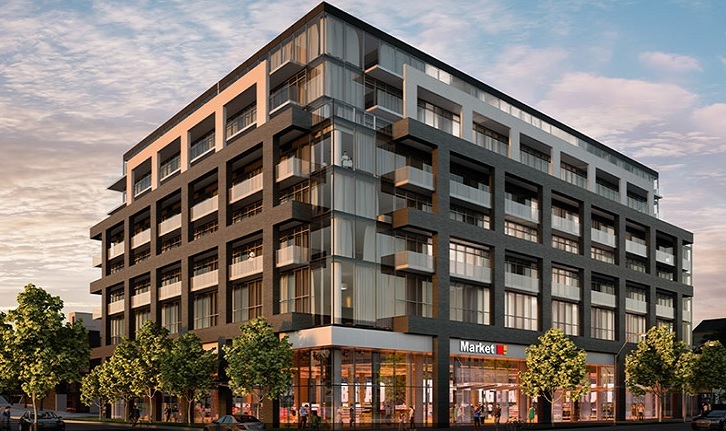 This 8 storey midrise boutique building is elegant and contemporary in design, and finds a natural fit in Toronto’s coveted Kingsway neighbourhood. Intimate in size, this modern metal, glass and masonry building with only 137 suites and convenient ground floor retail is the final phase of this master-planned community. Presenting K2 at Kingsway By The River. For anyone commuting Kingsway By The River is in a perfect location, just steps away from the TTC and Royal York Subway. With many shopping and dining options, beautiful parks and entertainment there is always something to do in this Etobicoke neighbourhood. 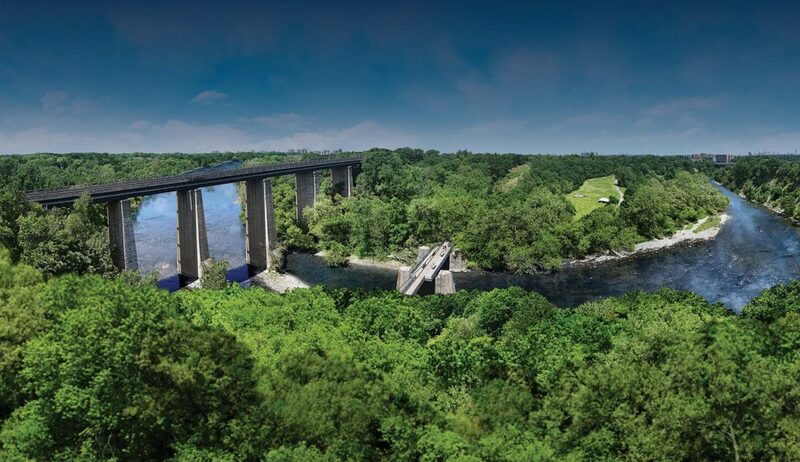 Register for Kingsway By The River Condos Final Phase by calling Richard Robibero direct at 416-277-8025 or filling out the contact form below to RSVP and register for more information. The Final Phase is not yet available to the public but by registering with Richard you can get in on the best selection of floorplans and introductory pricing on Day 1.